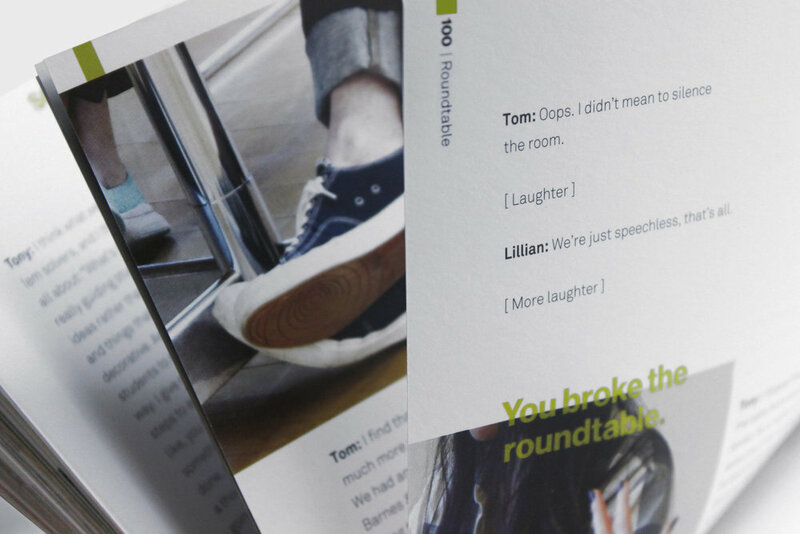 Book for Pratt GradComD, “In Dialogue,” wins six prestigious awards! 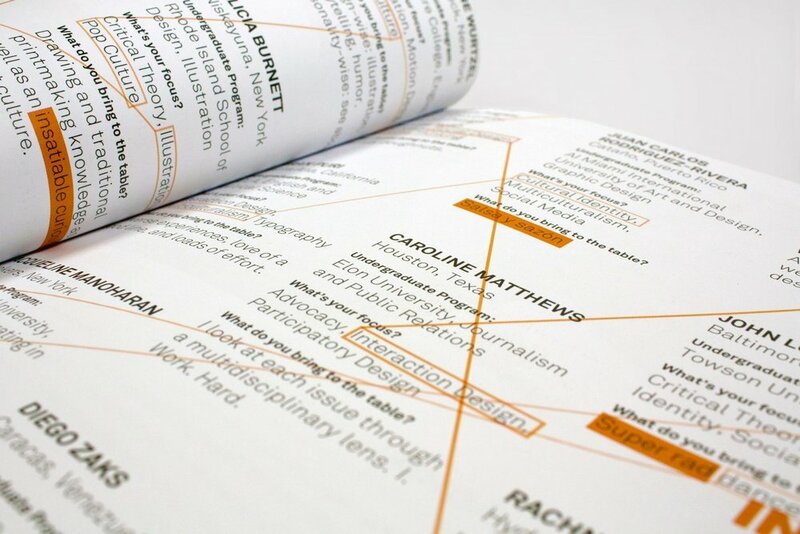 We are exited to announce that "In Dialogue," the book we developed for the Pratt Graduate Communications Design department has won multiple awards. The awards include a Graphis Design Annual Silver Award, 50 Books | 50 Covers Award of Excellence for Book Cover Design, a Core77 Notable Award in Visual Communication, a GOOD® Design Award, a Print Regional Design Annual Award, and a University & College Designers Association Silver Award. As a winner, the book has been published in the 2015 Graphis Design Annual, the 2015 Print Regional Design Annual, the [2015?] 50 Books | 50 Covers Book, the 2015 GOOD® Design Yearbook, and was featured at the University & College Designers Association Exhibition, and the 50 Books | 50 Covers Winners Exhibition at the 2015 AIGA National Design Conference in New Orleans, LA. 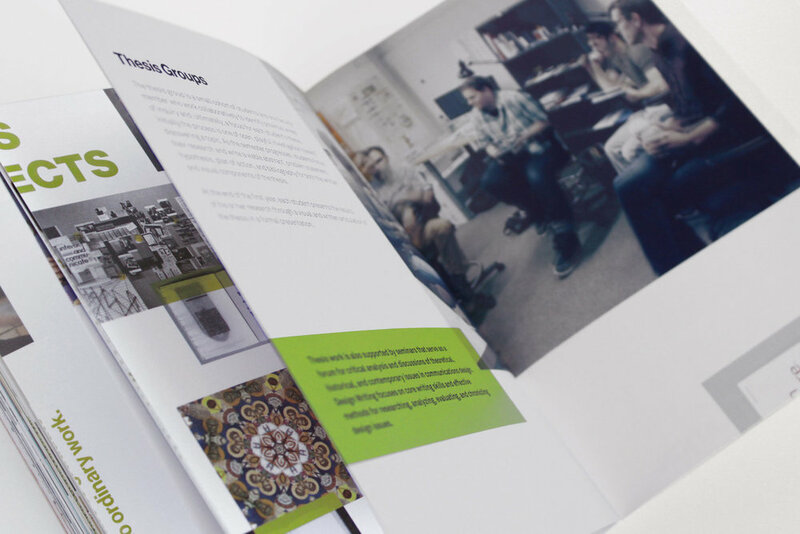 The Pratt Graduate Communications Design department wanted to express its core qualities to prospective students, and Level Design Partner Jennifer Bernstein / Visiting Associate Professor GradComdD was asked to lead that effort. GradComD students (now alumni) Sarah Bradford, Kristen Myers, Eduardo Palma, and Robert Wilson were selected to be part of the book team, and had the opportunity to not only help shape how the department would be represented to future applicants, but also to have an internship at Level Group.